We are the leading carpentry company providing high-quality, affordable wooden tables in Nelspruit and wooden cabinets in Nelspruit, in line with the all of the latest trends. Having a piece of furniture, such as a wooden cabinet, made according to your custom requirements will quickly become the kind of designer wooden piece that is carried down through the generations as an heirloom. The furniture can be a representation of your style and unique tastes. At Girelle Trading our furniture by design allows people to be ultra-creative and express themselves through the designs we create for them. The furniture we have created in the past has included coffee tables, dining room tables and side tables. At Girelle Trading we are able to use different elements such as metal along with the wood to design your custom piece of furniture. Having a wooden table is a statement piece and at Girelle Trading we make stylish wooden tables in Nelspruit. Wooden furniture is known to be long lasting and more durable, when treated properly and with care, than the conventional upholstery furniture. When having designer wooden furniture made in Nelspruit by Girelle Trading you are receiving a product made by the most skilled hands. Wooden furniture has a number of benefits such as wooden furniture is resilient, it is easy to clean, it is eco-friendly and it can be modified throughout the course of its life. Modification of wooden furniture means the furniture can be sanded and varnished a different colour or should you want to paint the wood you can do that as well. 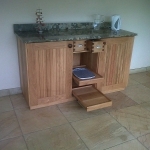 A Girelle Trading Nelspruit wooden cabinet is a reliable piece of furniture to have. The options for custom design furniture are endless and our talented crew are waiting to bring your ideas to life. Turn your visions of your ideal furniture into a reality by talking to Girelle Trading today. 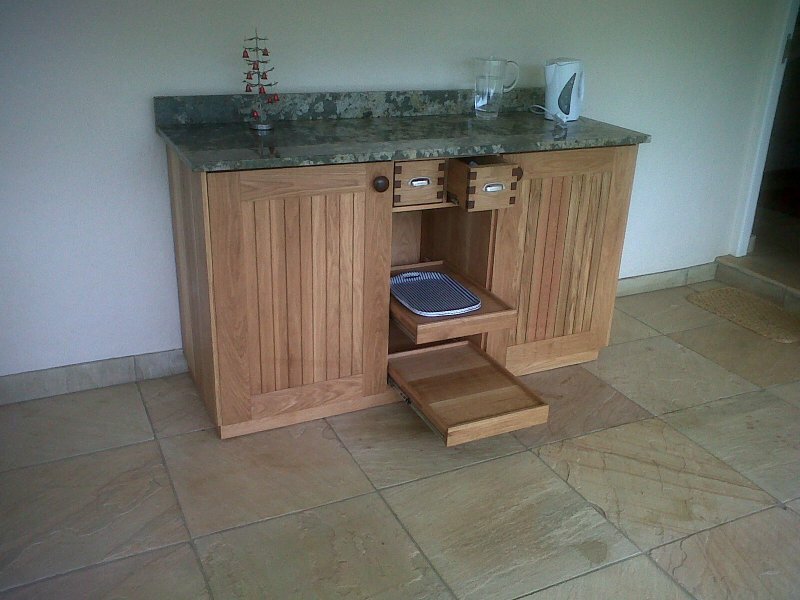 We create the finest wooden tables in Nelspruit and wooden cabinets in Nelspruit. At Girelle Trading we sell the best quality moulding and skirting in Nelspruit.